SERIOUSLY TASTY. CRAFTILY CURATED. FLIPPING GOOD FOODIE FUN. What is the Discovery Club? 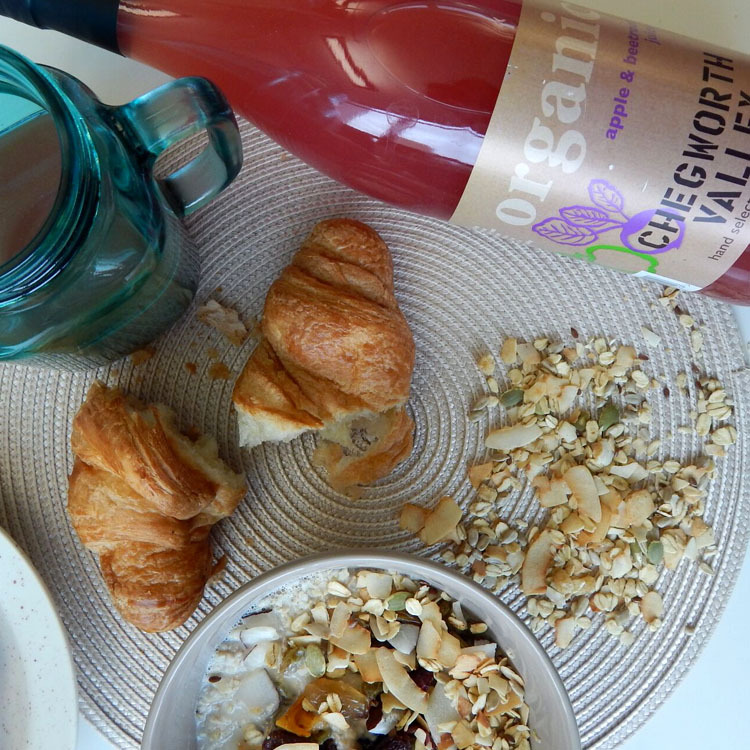 Our monthly Discovery Club is a curation of interesting and exceptional food & drink. Find products from our marketplace sellers, alongside secret and special items not widely available to buy. 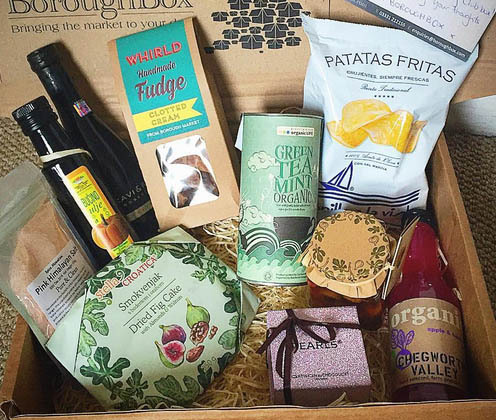 A little bit of foodie magic to your doorstep each month. Choose your subscription plan, from a single month up to six. 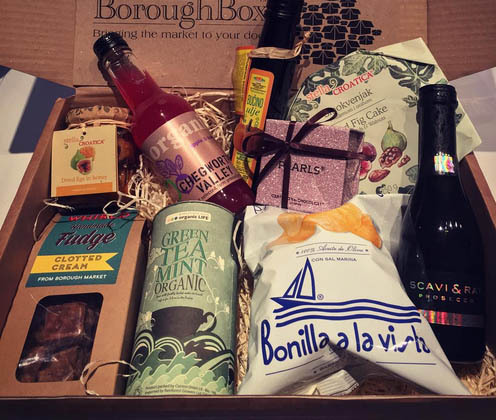 The BoroughBox Team curate your exciting, epicurean box. We deliver for free. Your mouth watering journey begins! 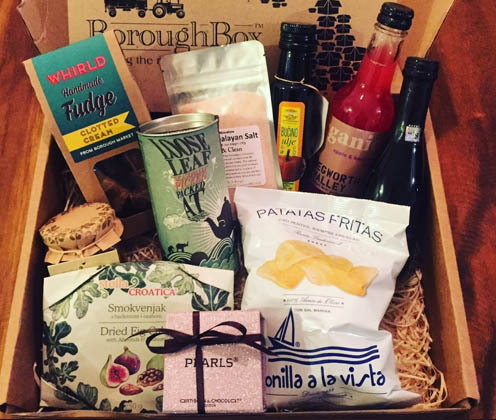 BoroughBox has a deserved reputation as the leading destination for foodies searching to discover incredible producers. Each month we pick a combination of items to bring your taste buds to life and make meals & snacks a little less ordinary. 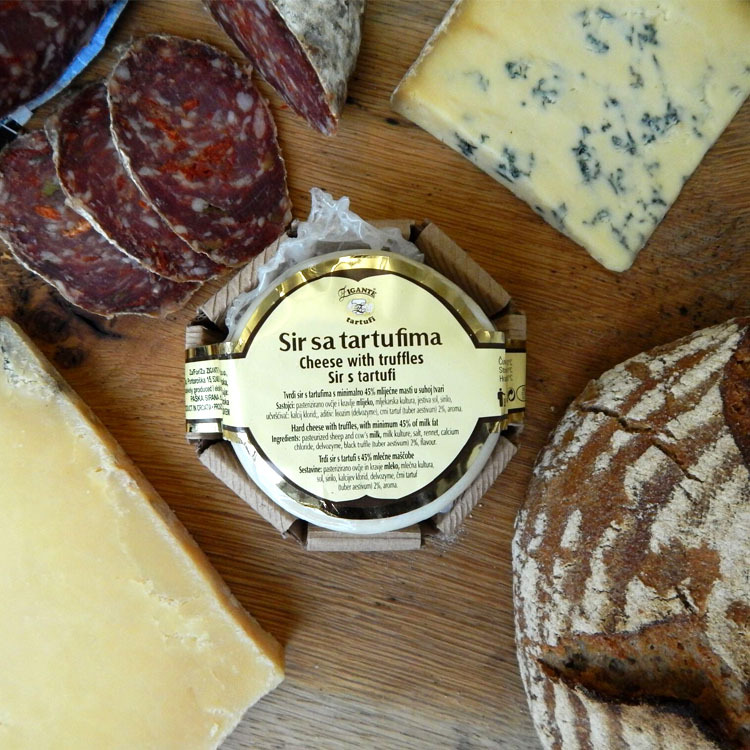 So be a real foodie and embark on the eternal quest to sample new flavours & discover new ideas. Take a detailed look at our previous boxes here. 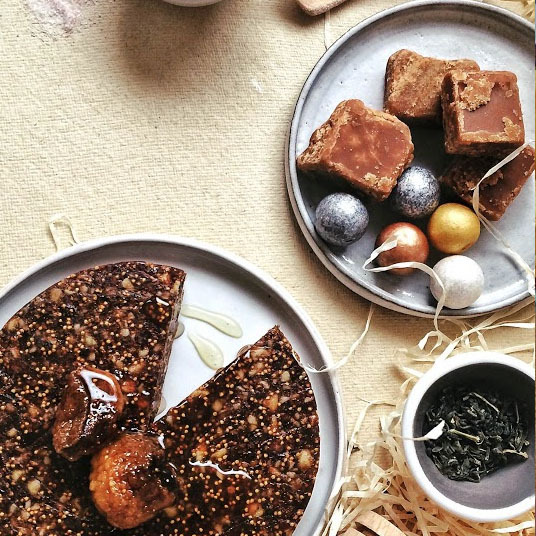 To be honest, if you love food, this is for you!